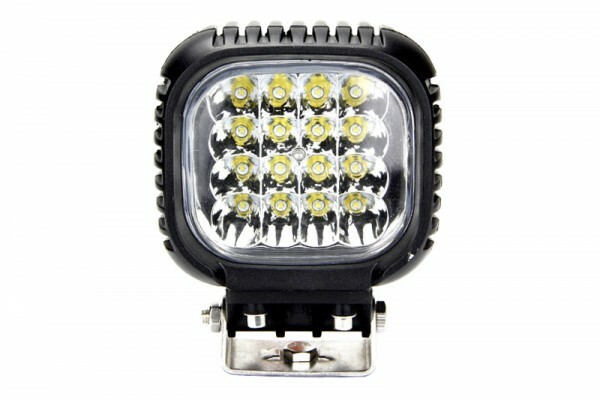 Style and function in one, light up the road with the Tuff Square LED Work Light. 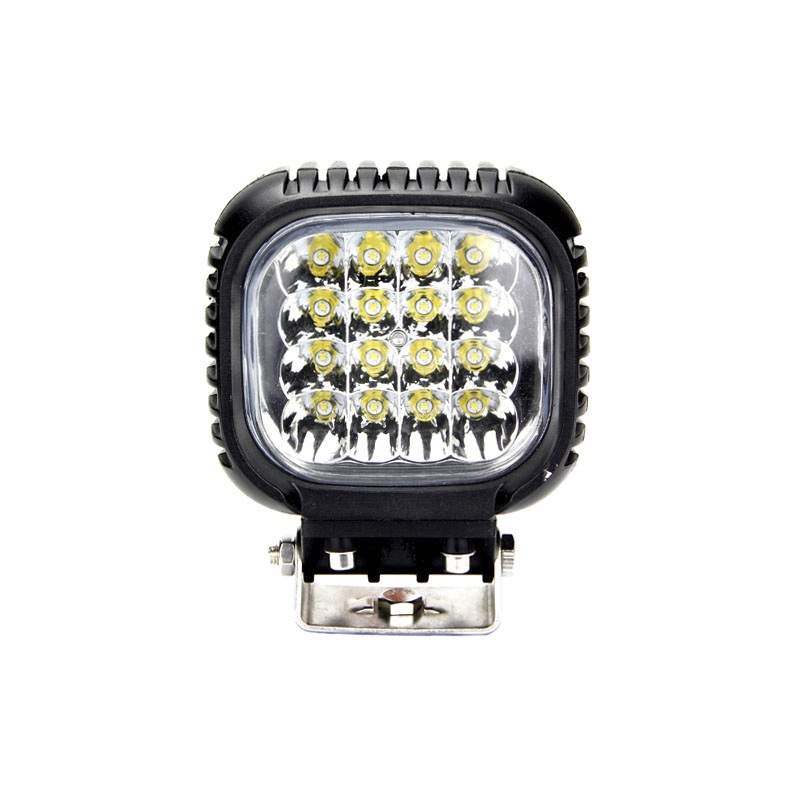 Made for the road and off road trails, these lights will turn the night into day by producing a powerful beam of 3800 lumens. 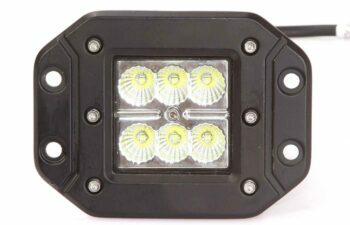 Powered by sixteen 3 watt CREE™ LEDs and constructed with a die cast aluminum body, these lights are built last and withstand tough terrain and extreme environments. 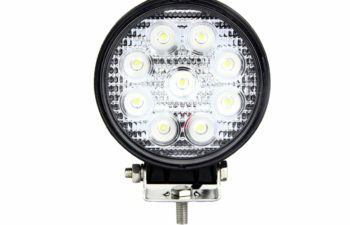 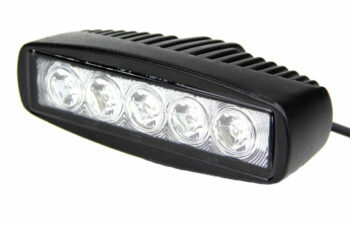 Created for durability, Tuff LED Lights can resist vibration, extreme temperatures, moisture, and the test of time. 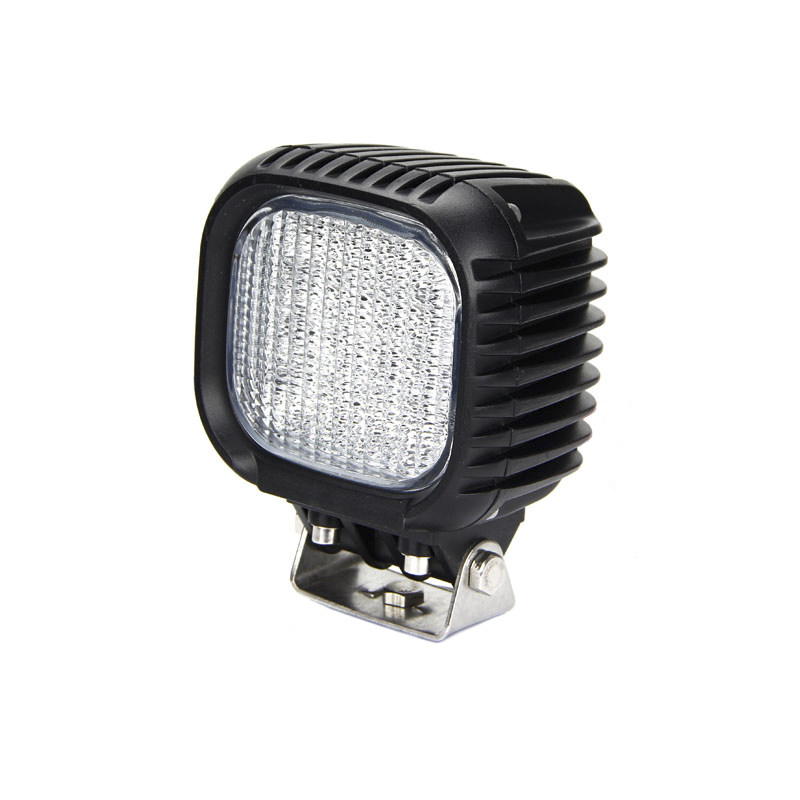 Easy to install with a sealed waterproof wiring and mounting brackets, this light is the ideal solution for nearly any serious lighting need. 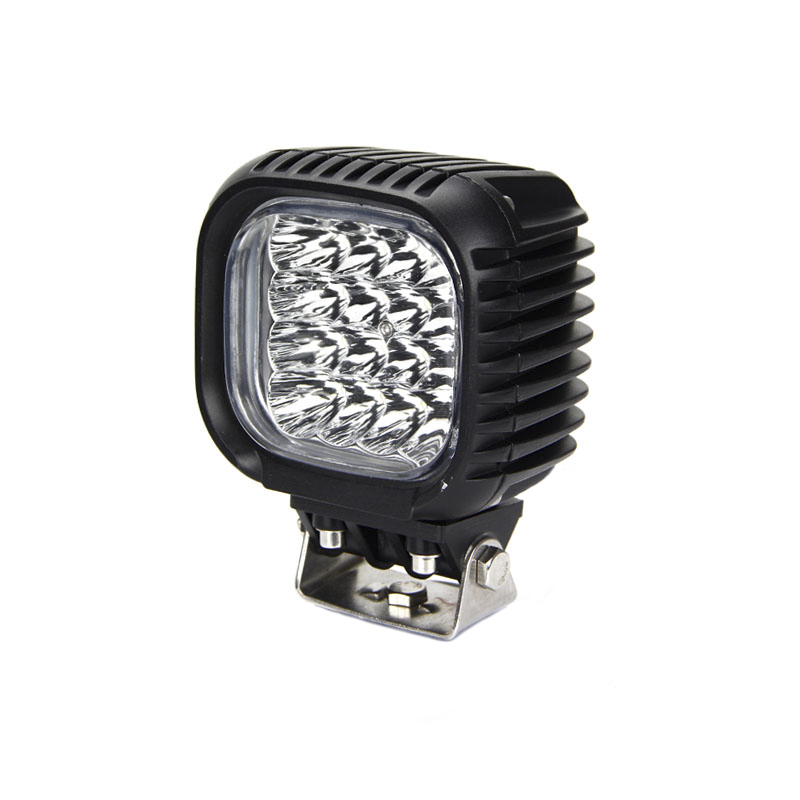 Great for trucks, engineering vehicles, construction machines, farm tractors or emergency response forces like police vehicles or military grade tackles. 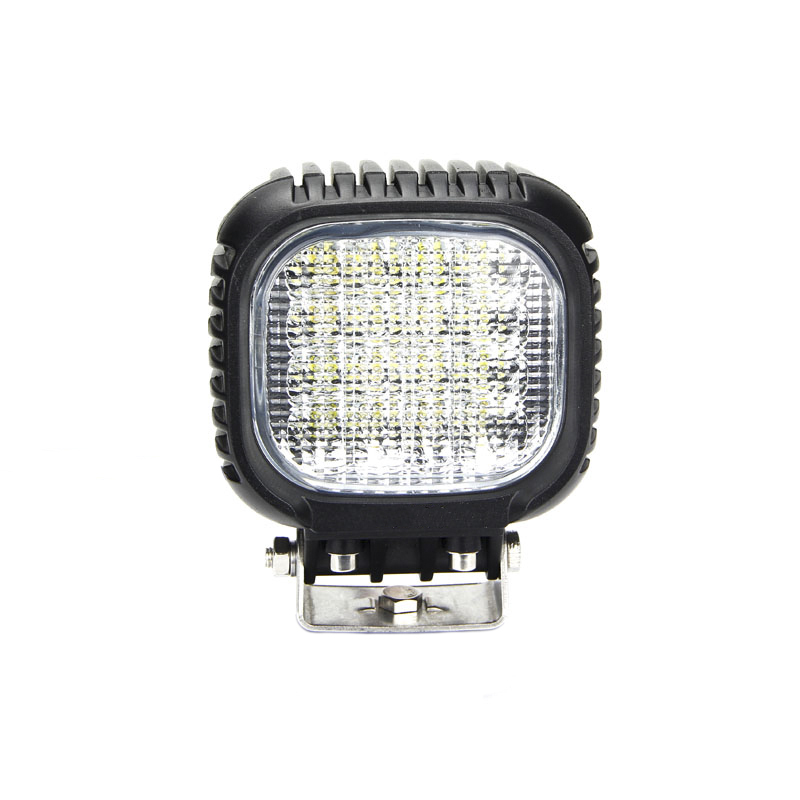 Get the job done right and take on the road with Tuff LED as your night guide.